Spring is arriving in Garrett County. 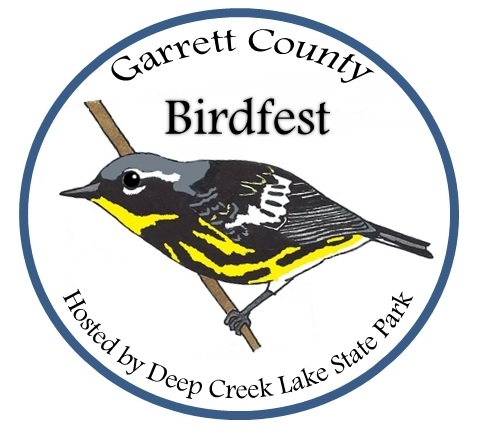 This May you can enjoy the Bird fest weekend at the Deep Creek Lake State Park Discovery Center. Beginning Saturday May 3rd at 6pm Katie Fallon will be speaking and signing her new book, and Sunday May 4th at 2pm there will be Bird Photography at the Aviary. 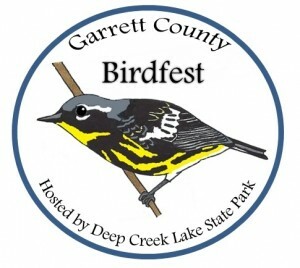 Both days will host various children crafts, bird encounters, and walks. These activities will be taking place during different times of day. So come on out and enjoy the fun. For more information please visit The Discovery Center or you can call (301) 387-7067. HAVE A GREAT WEEKEND!!! << Previous PostGetting Ready For Summer!